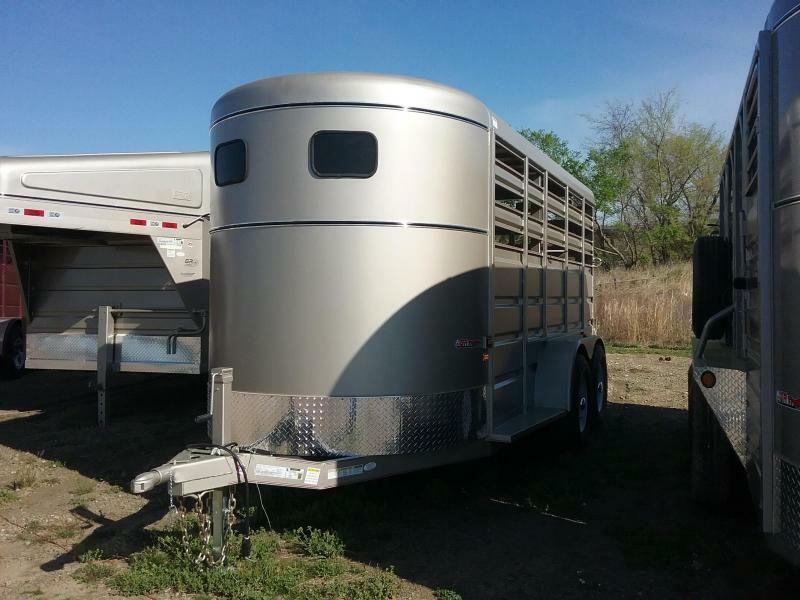 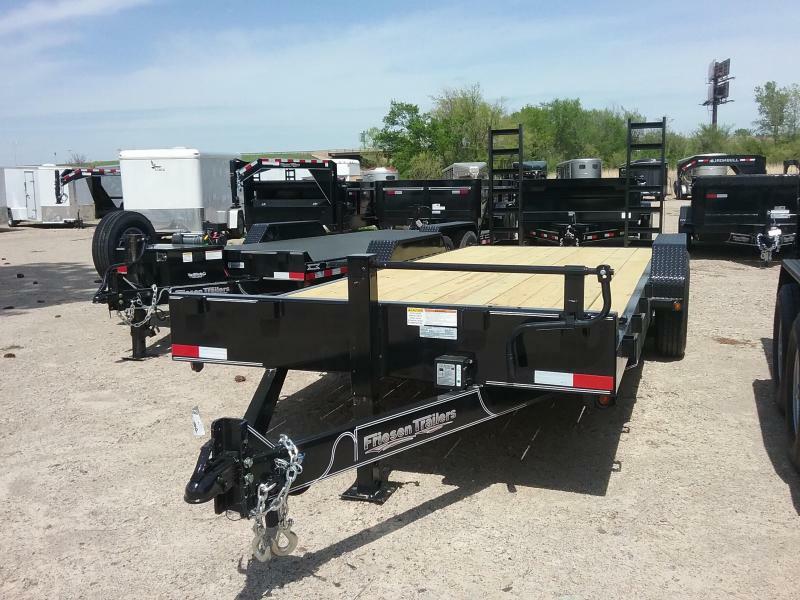 TrailQuip Plus LLC is a family-owned and operated, full-service Trailer Center. 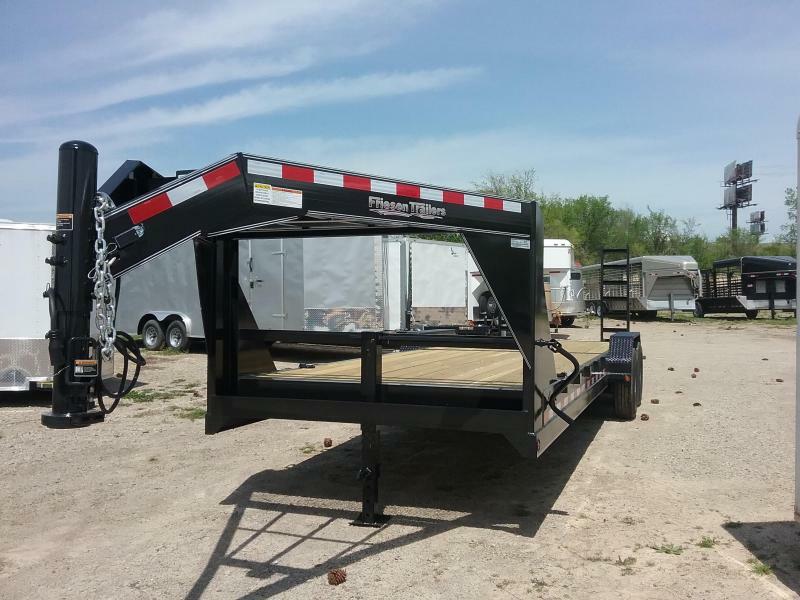 We have been in the trailer business for over 20 years in manufacturing as well as sales and service. 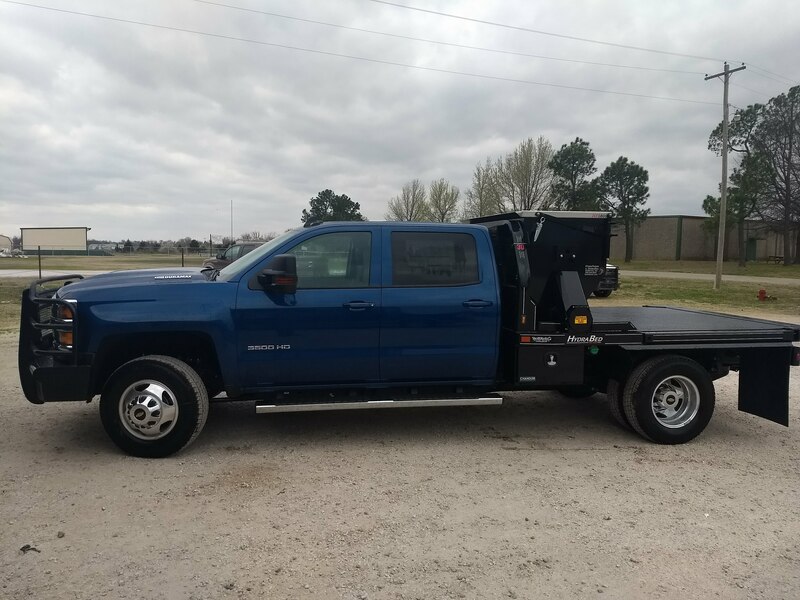 Come by and visit our brand-new facility conveniently located at Business 69 and I-40 in Checotah, OK. (Look for the big blue water tower.) 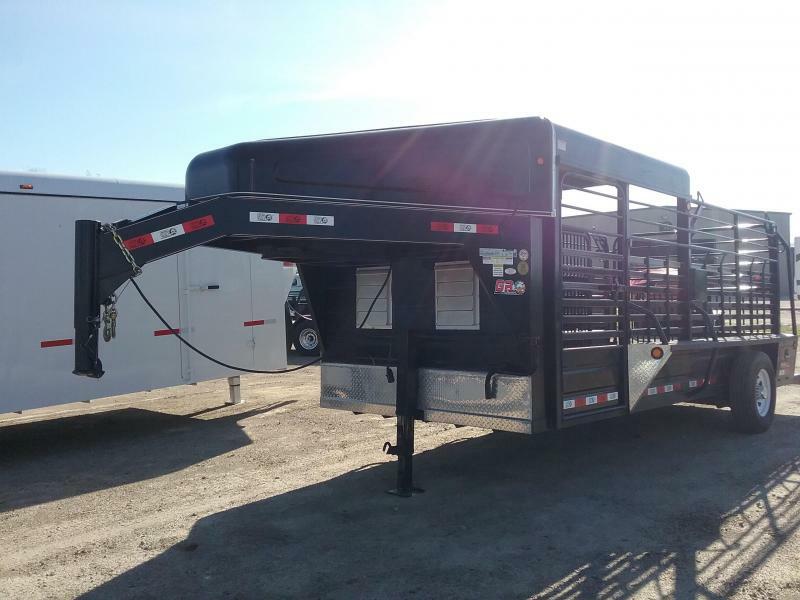 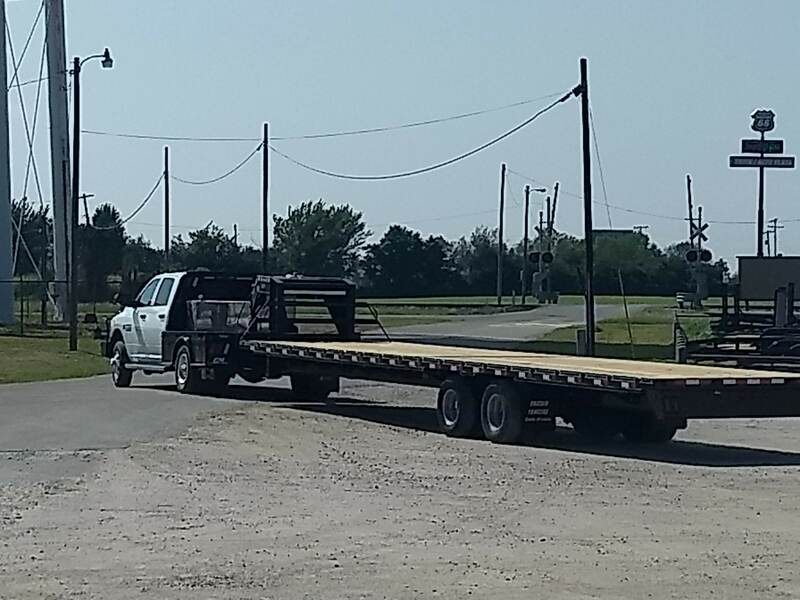 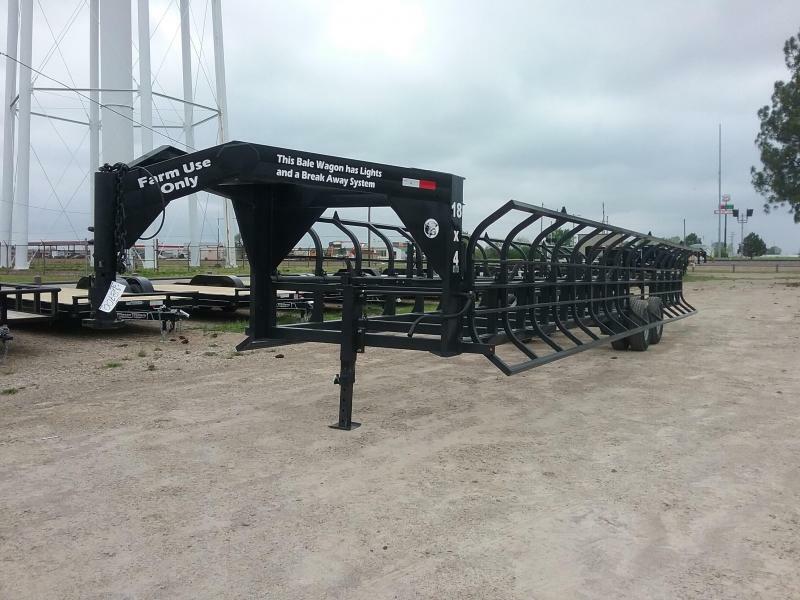 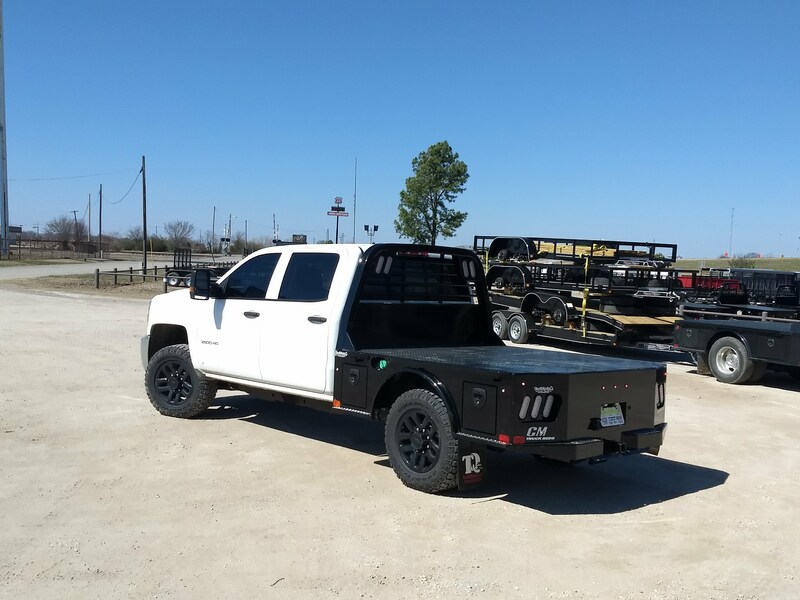 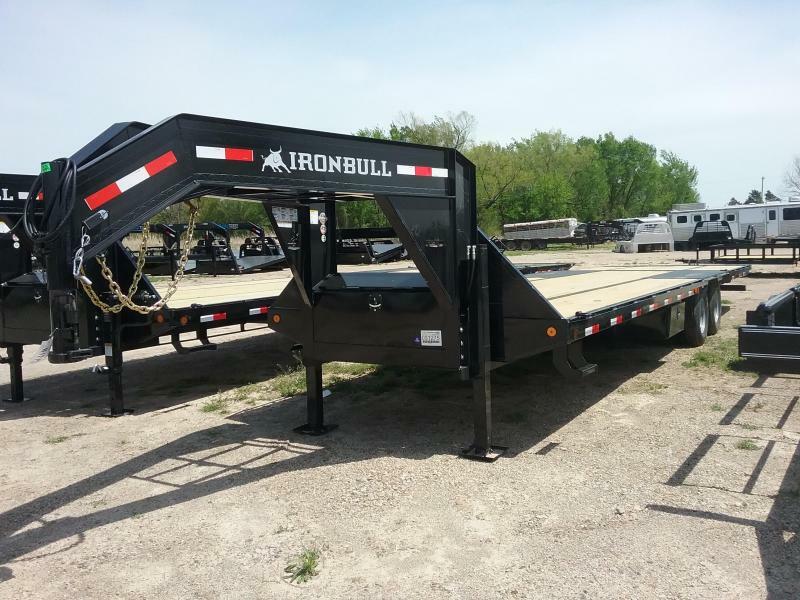 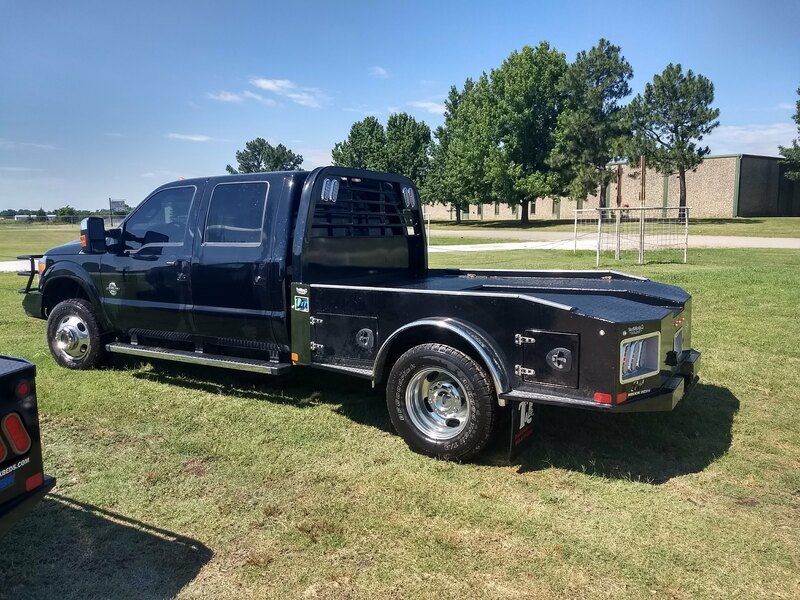 Stop in and see the trailers on our lot, including utility trailers, car haulers, equipment trailers, tilt bed trailers, gooseneck trailers, and stock trailers. 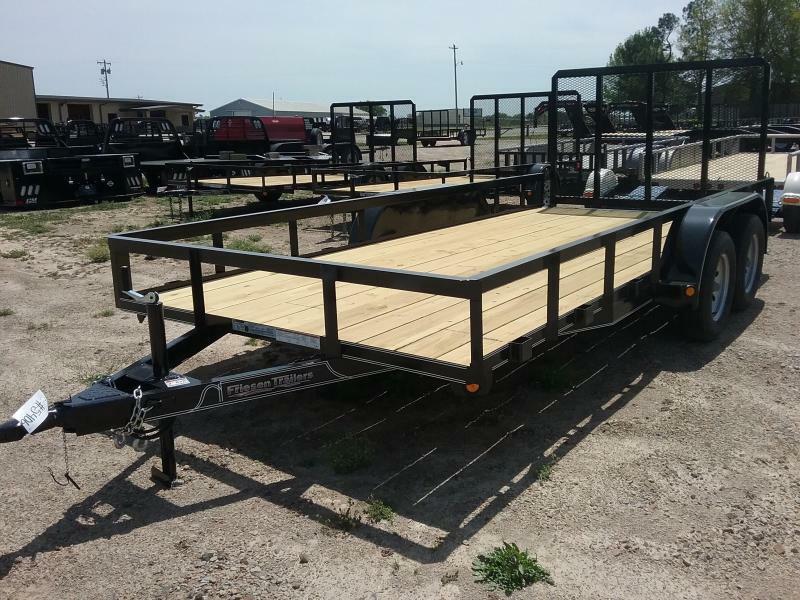 Browse thru our spacious parts and accessories show room where we stock a large selection of trailer parts and accessories. 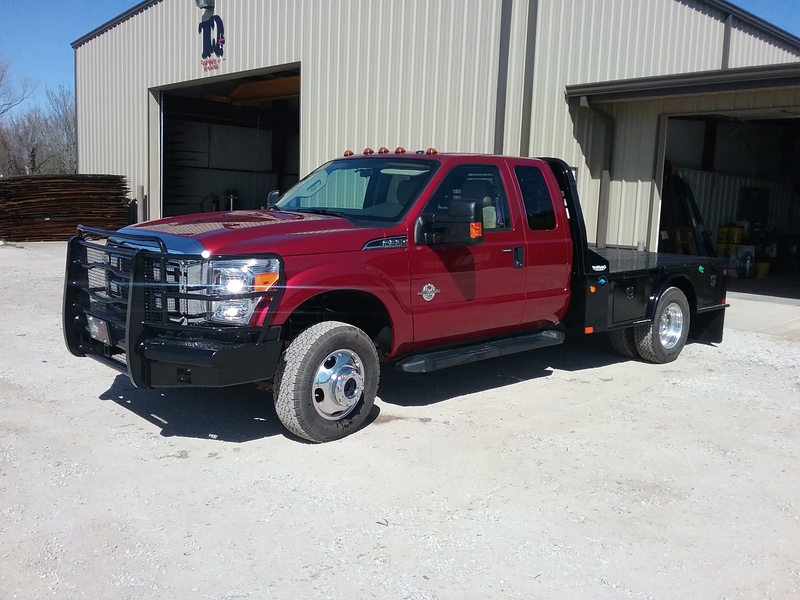 Please go to our "Parts and Service" page to learn more about the parts and services we offer. 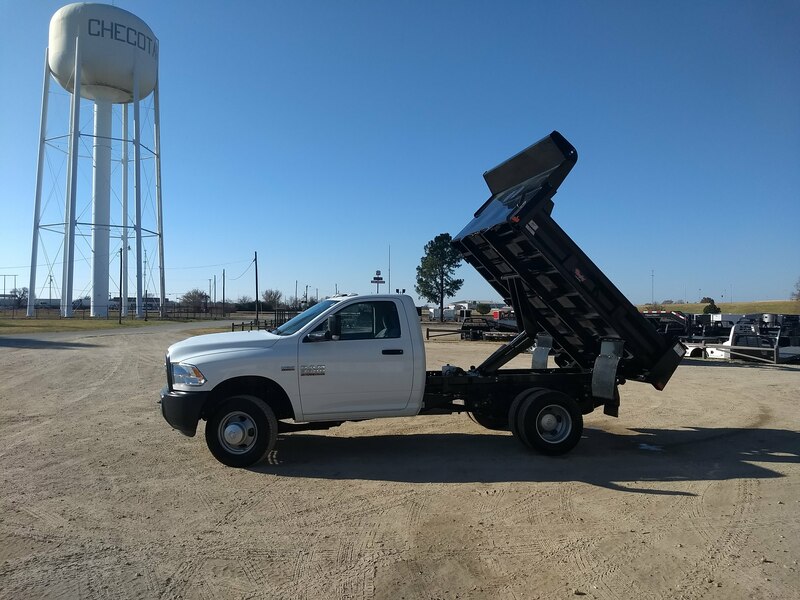 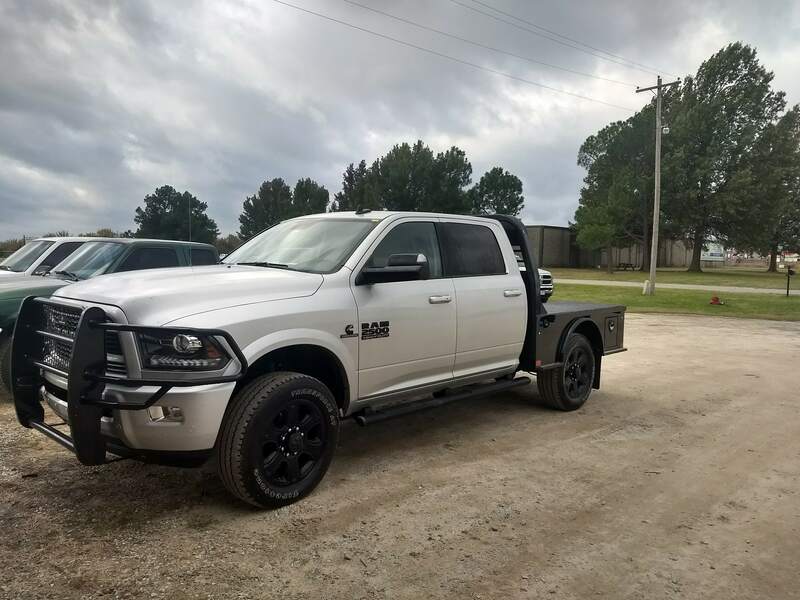 We can equip your new Truck! 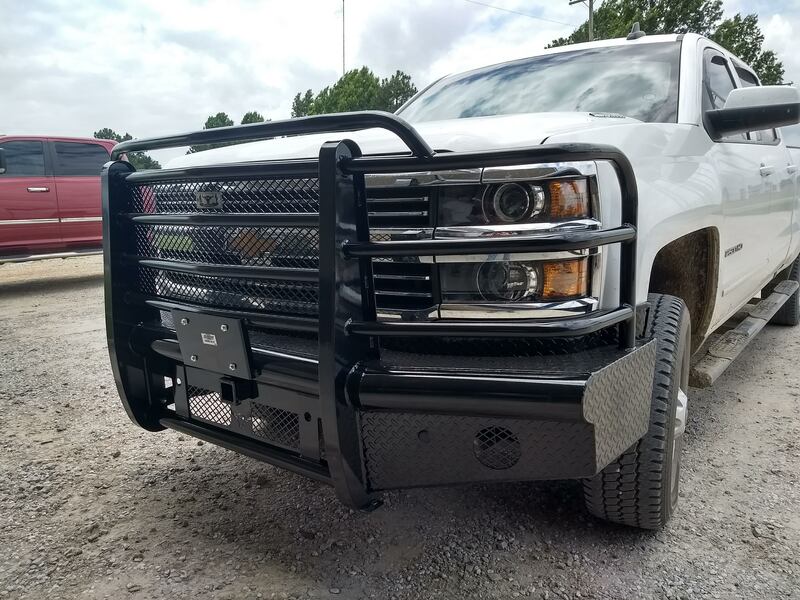 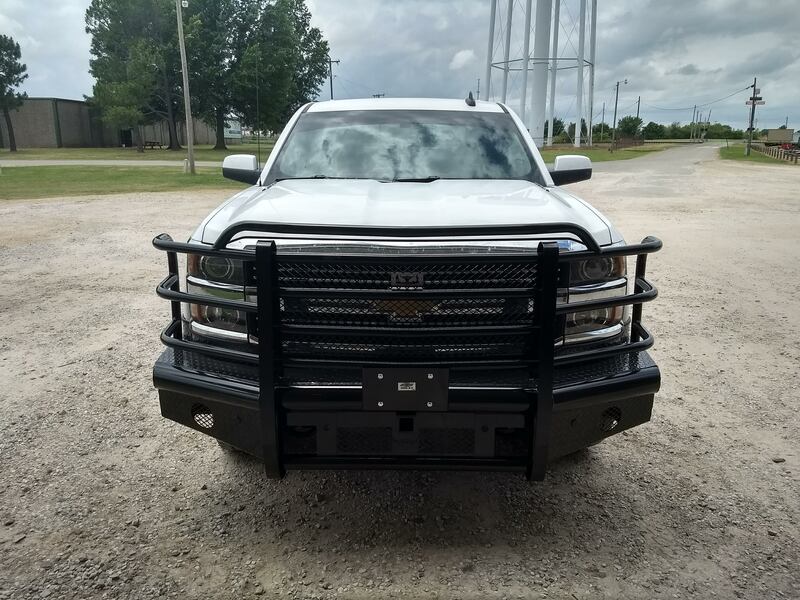 We sell and install CM Truckbeds, as well as B&W hitches, GR grill guards, as well as receiver hitches and brake controls. 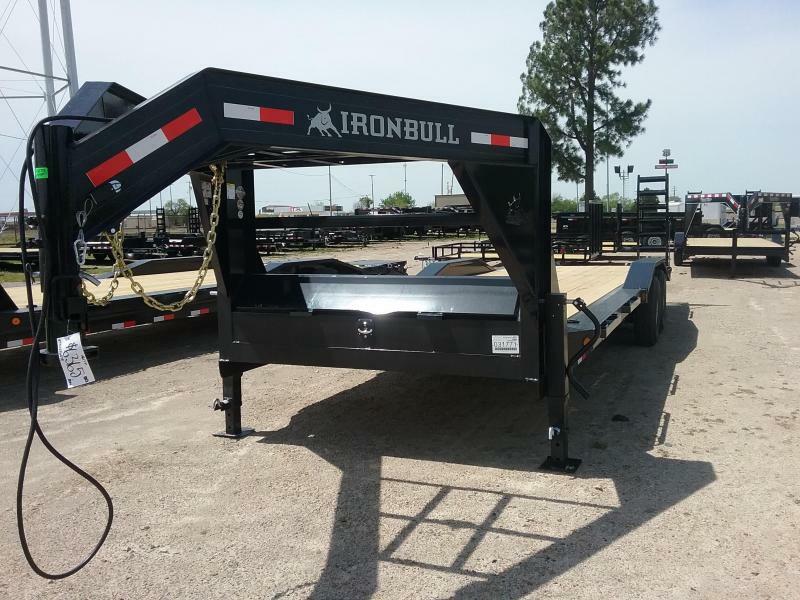 Check out our "Fabrication Services" page if you need custom fabricated steel parts or assemblies.